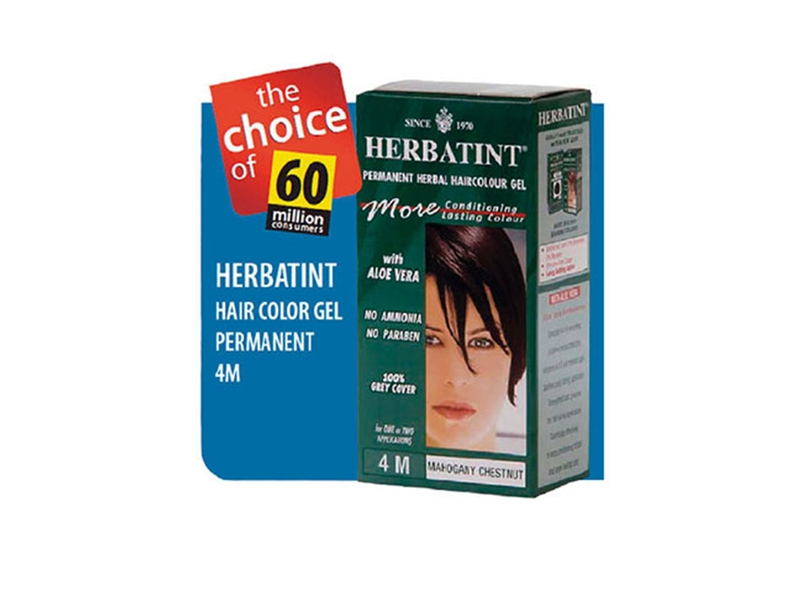 The new Herbatint packaging launched on the Canadian market. 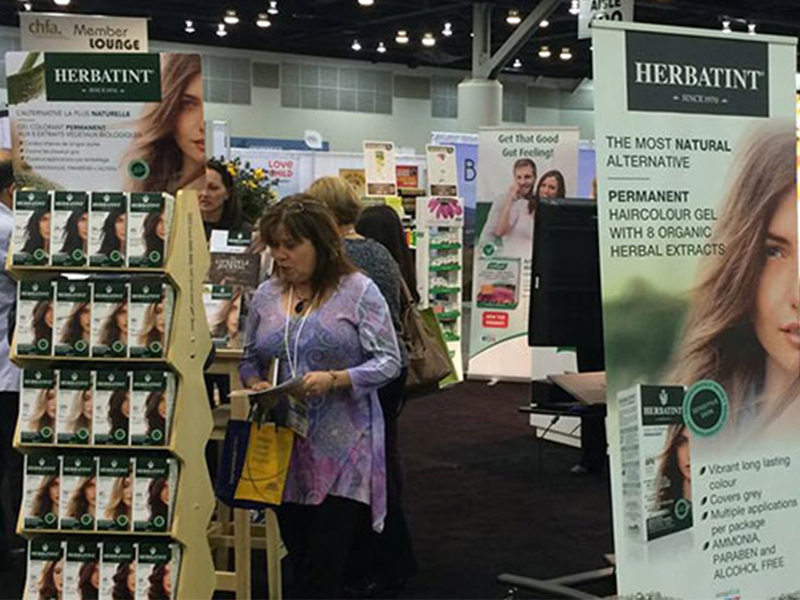 From 9 to 12 April 2015 Herbatint participates in CHFA, Voice of the Natural Health Industry Vancouver in Canada, the country’s largest fair for organic and natural products. 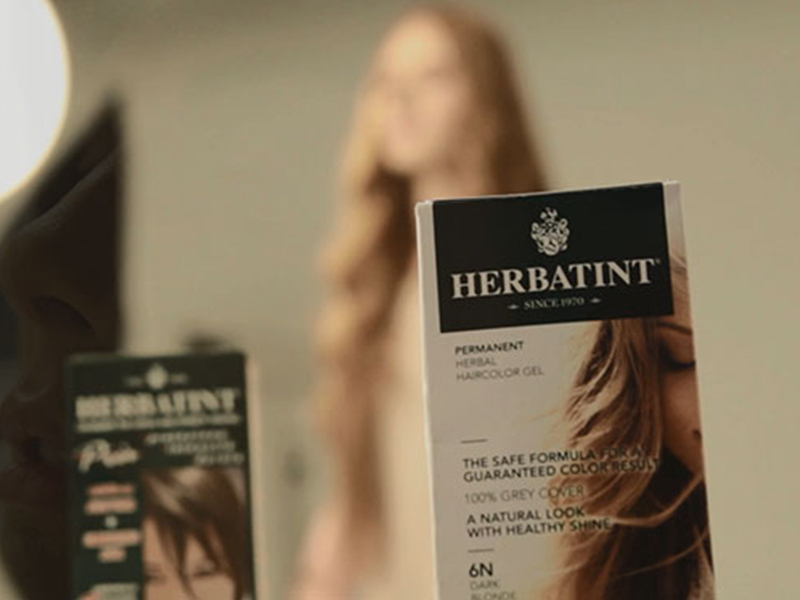 The 47th edition of Cosmoprof Worldwide Bologna chose Herbatint for the Innovation Gallery dedicated to the 12 best products present at the expo. 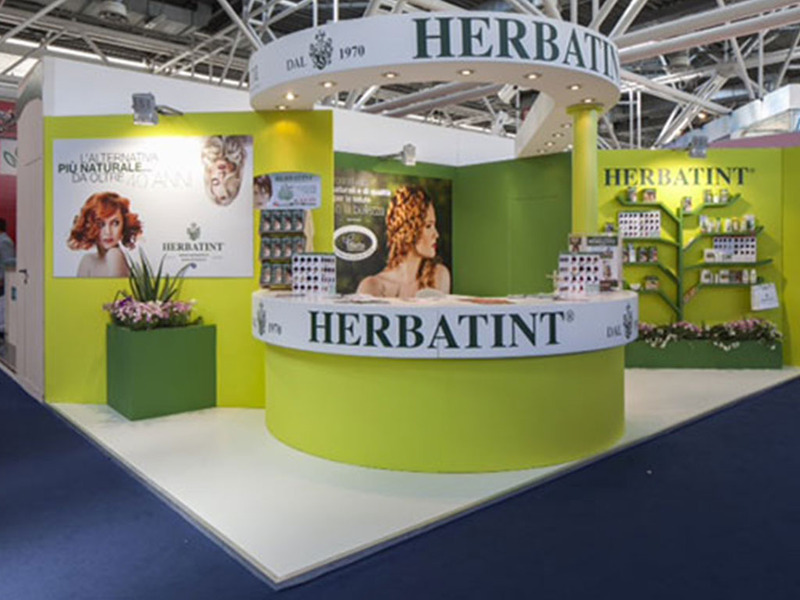 A special showcase located in the central area of the exhibition center shows the new packaging of the Herbatint line for the first time in Italy. 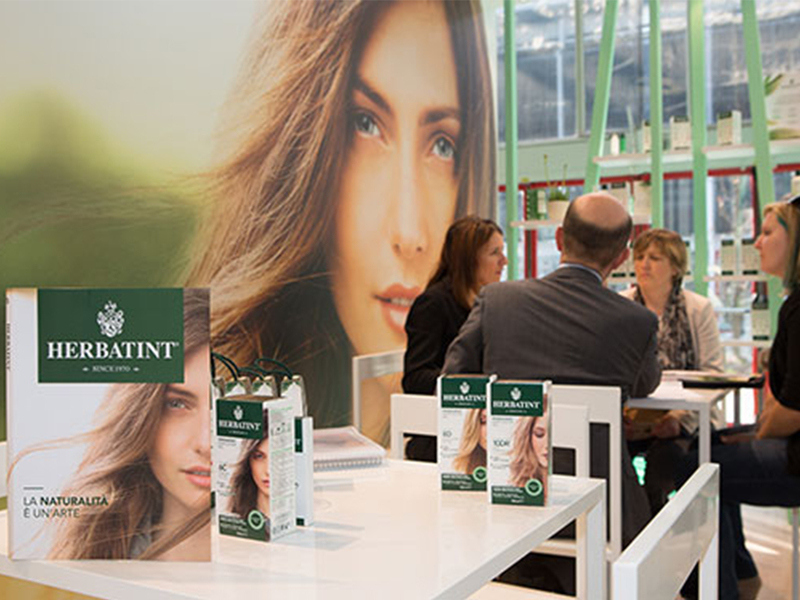 From March 20 to 23 Herbatint at Cosmoprof Worldwide Bologna, leading world trade fair for the professional beauty industry in all its aspects. 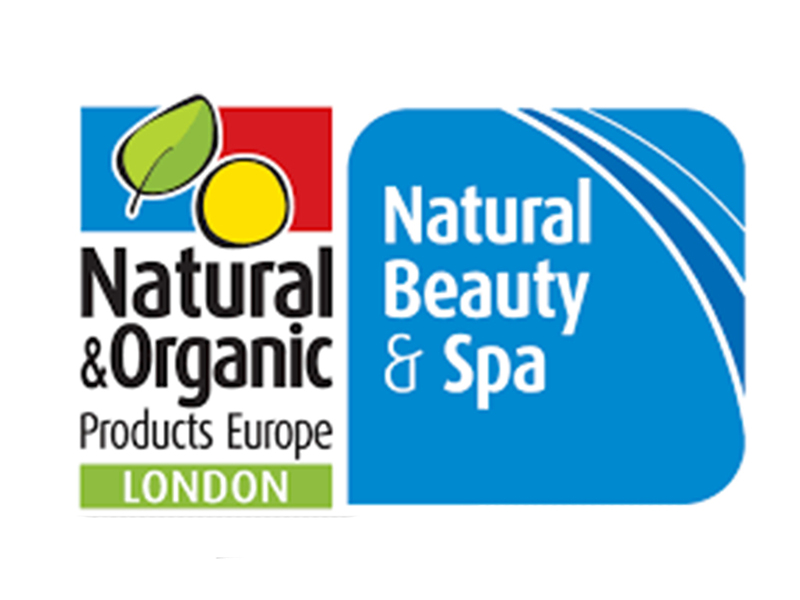 Among the exhibitors, natural beauty specialists, discover the new Herbatint packaging at stand 01 in pavilion 21N dedicated to the natural world. 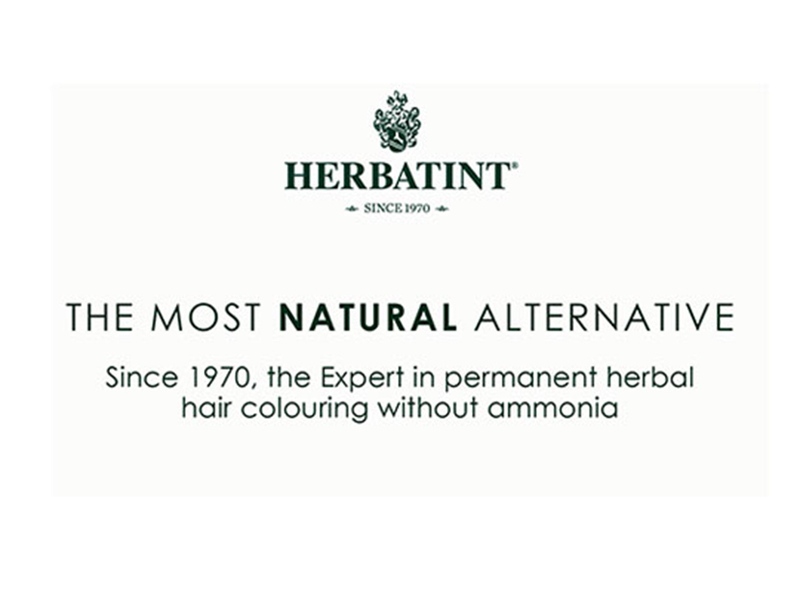 Watch Herbatint’s new video, discover the restyling of its packaging. A new natural, fresh and sophisticated look, just like our consumers. Welcome to the Herbatint world! 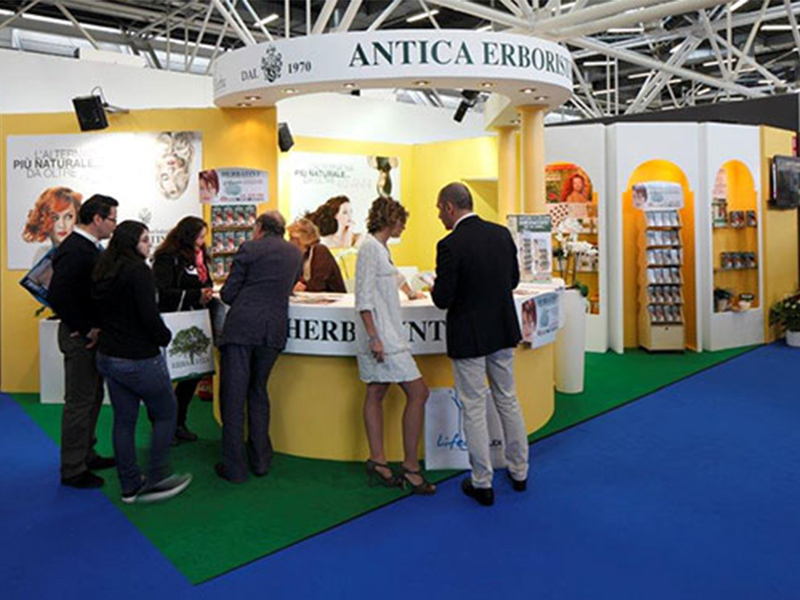 As usual, this year Herbatint is at the Cosmofarma Exhibition Bologna, leading event of the pharmacy world held on on May 9 to 11, 2014. Organized by Bologna Fiere Group Ltd and sponsored by Federfarma this is a must-see event also for Herbatint. We recognize the event as a major get-together for pharmacies and companies operating in the sector. 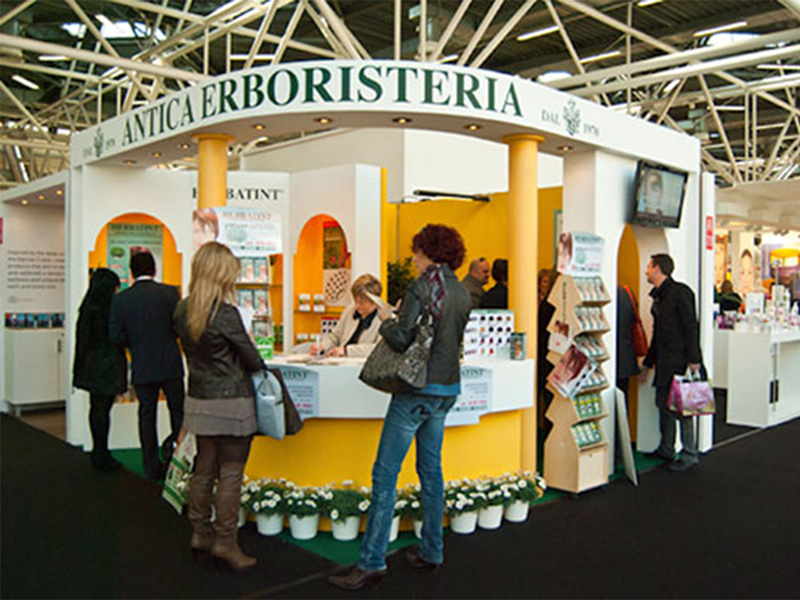 Antica Erboristeria is present, like every year, at the exhibitors specialized in natural beauty at the Nature pavilion of Cosmoprof Worldwide Bologna. Close to the customer and open to new business opportunities we will be waiting for you at the exhibition on April 4 to 7, 2014. 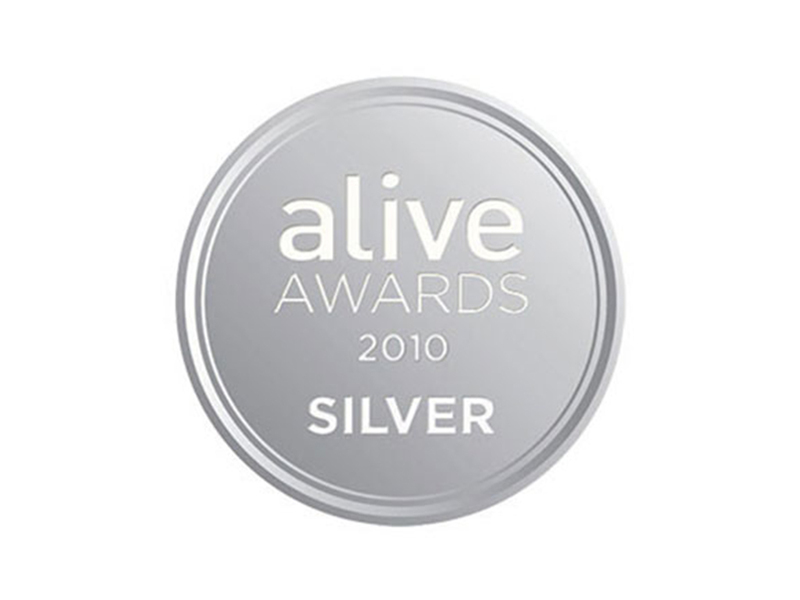 For the second year, Antica Erboristeria was assigned the Bronze "Alive Awards." 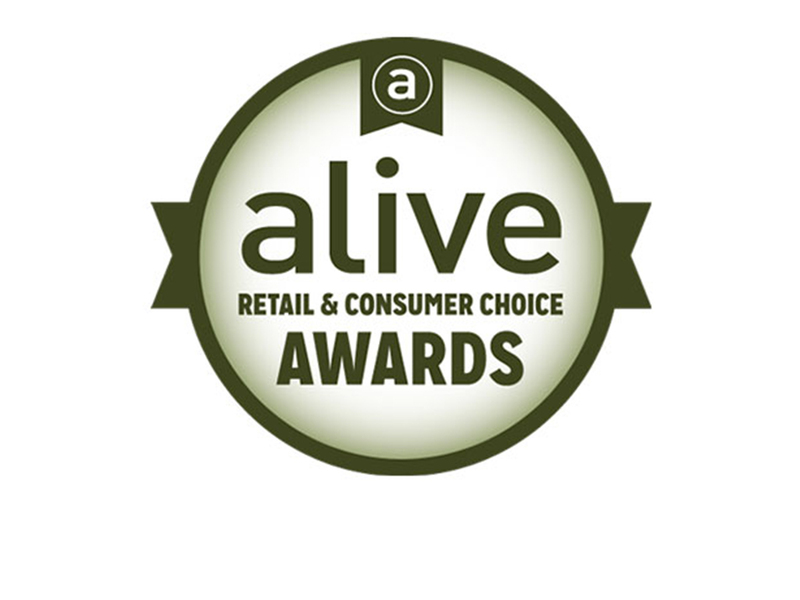 The award acknowledges Herbatint as Product of the Year for its excellence and innovation, in the category Personal Care and Natural Beauty - chosen by retailers. 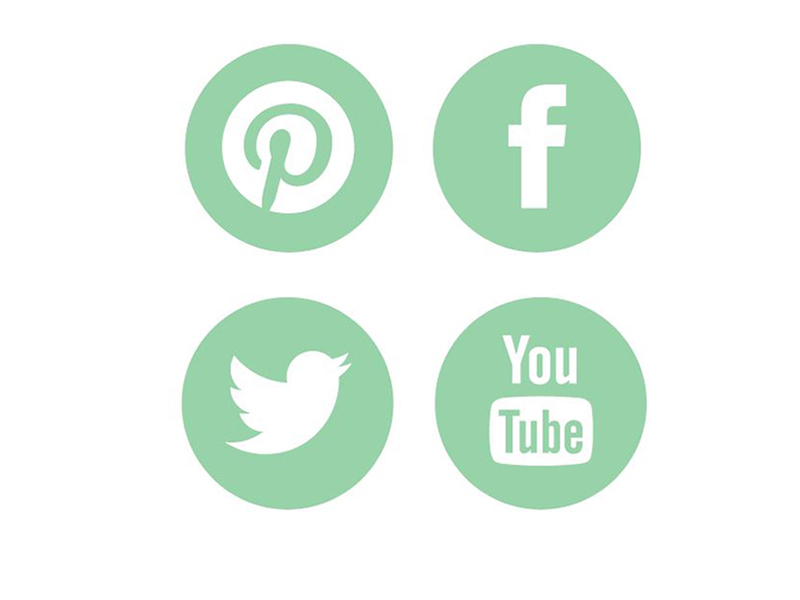 Herbatint social hub, from May 2014 Herbatint is online also on Facebook, Twitter e Pinterest to meet your needs, to exchange opinions and advice with you, to keep you updated in real time on all the news of the Herbatint world! Follow us! 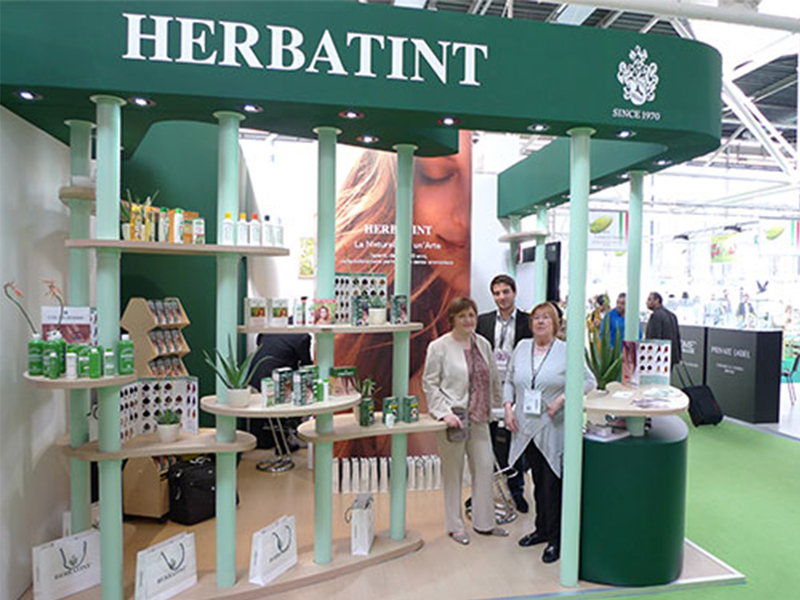 In Bologna, from April 19 to 21, 2013, Herbatint participates in the 17th edition of Cosmofarma Exhibition, the international exhibition on Health Care, Beauty Care and all services related to the pharmaceutical sector. Herbatint is participating once again in the most important fair in the field of aesthetics, beauty and cosmetics, Cosmoprof Worldwide Bologna. Looking forward to welcoming many of you at Stand P9 in pavilion 22, March 8 to 11, 2013. 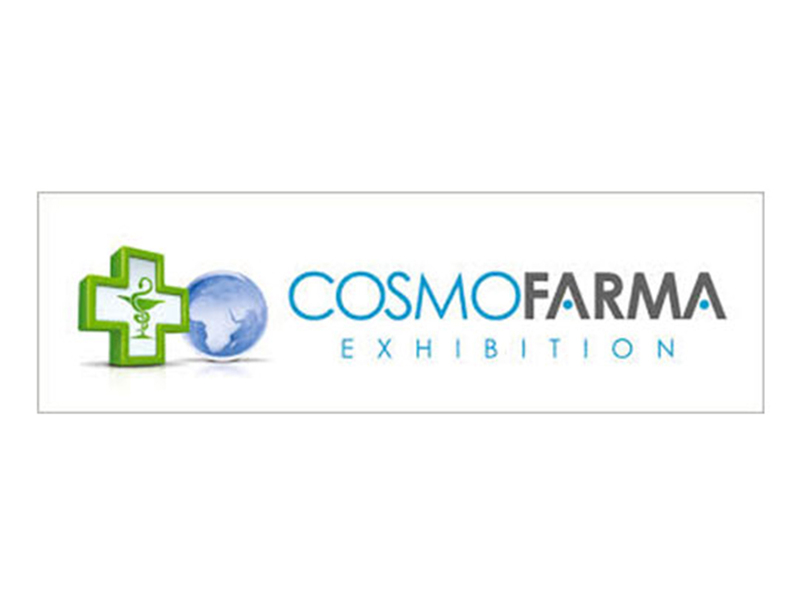 Cosmofarma Exhibition, the most important exhibition in Europe within the Health Care and Beauty Care connected with the pharmacy world. Also, Herbatint is among the many brands exhibited in Rome from 4 to 6 May 2012 at stand C28 in Pavilion 8. 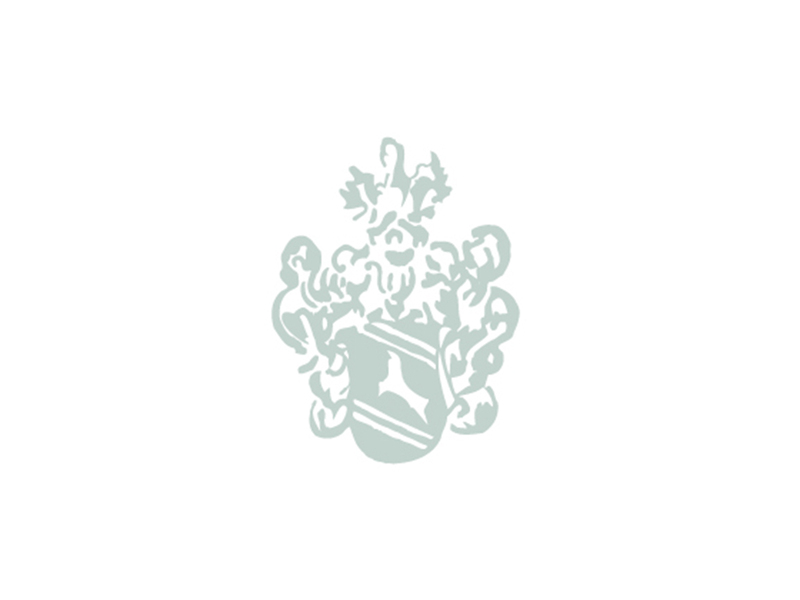 Another award for Antica Erboristeria comes from Poland, the ECOFAMILY - Ecology for Family Fair acknowledges Herbatint in the category natural and eco-friendly products. 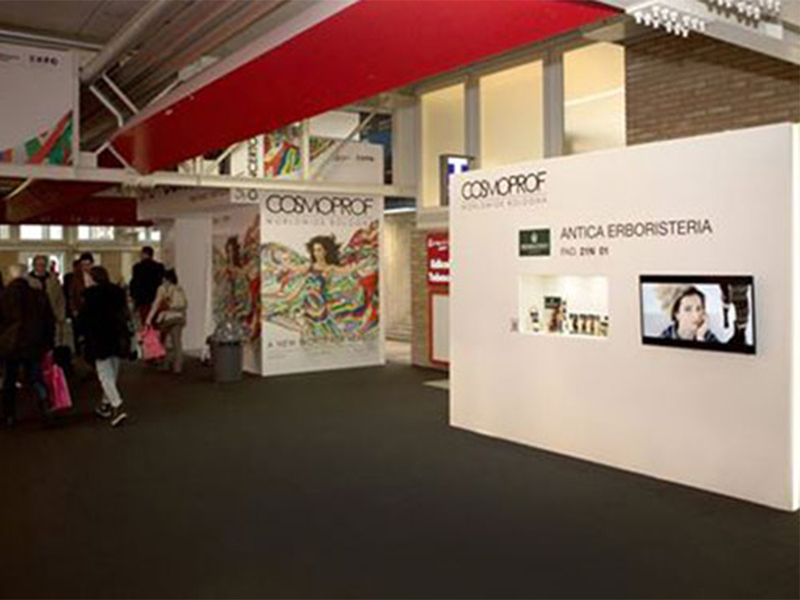 Antica Erboristeria participates in Cosmoprof Worldwide Bologna, for over 40 years the most important international event in the field of aesthetics, beauty and cosmetics. 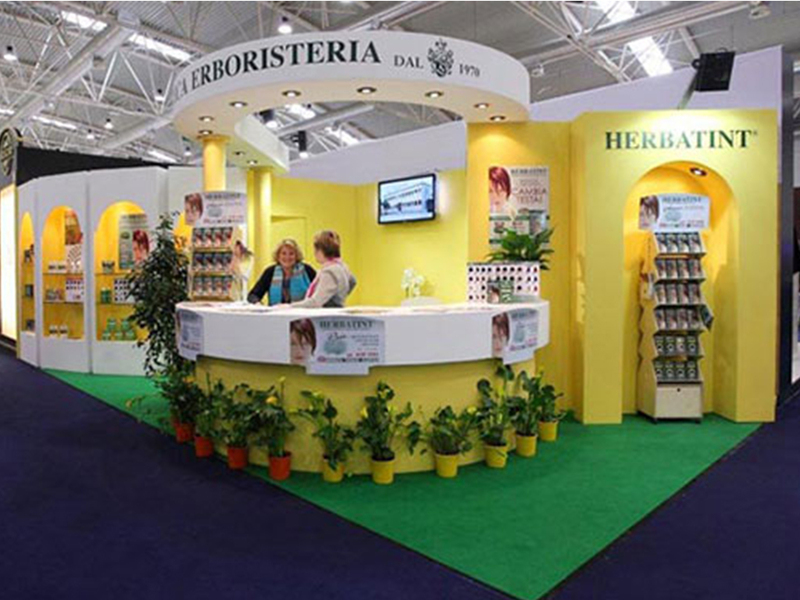 The 2012 edition will be held in Bologna on March 9 to 12, Herbatint products are on display at stand A73 in Pavilion 25. 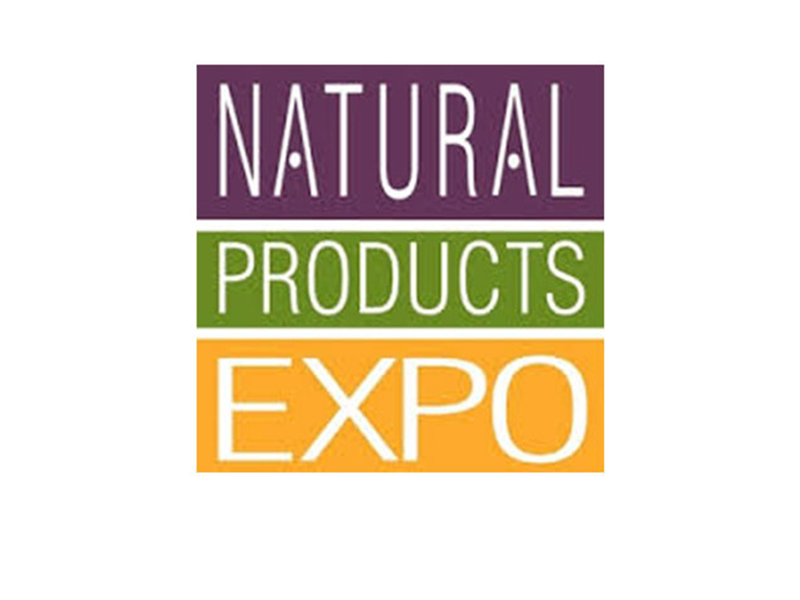 From 9 to 11 March 2012 at the Anaheim Convention Center in the US the largest exhibition of natural, industrial, organic products and those dedicated to health is held, namely the Natural Products Expo West. 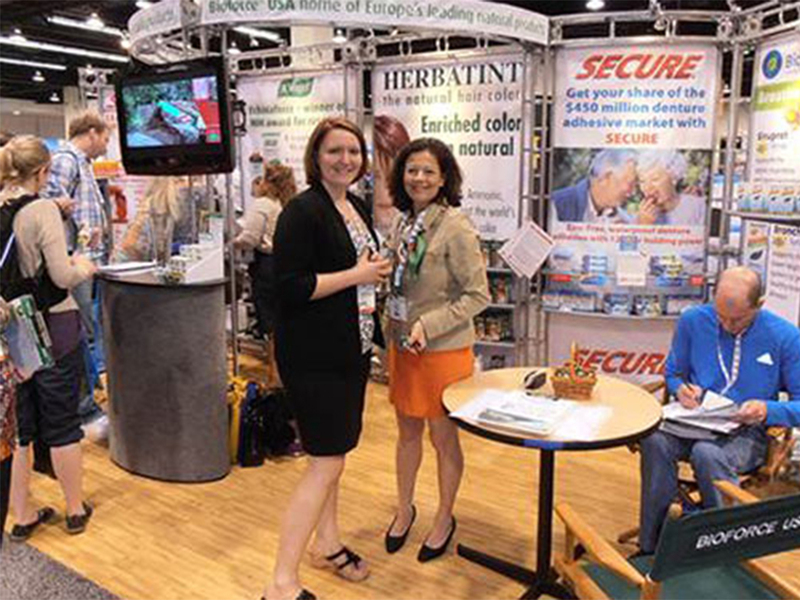 Herbatint is among the brands participating in the 2012 edition of the fair that Tradeshow Week ranked among the 200 most important in the United States. 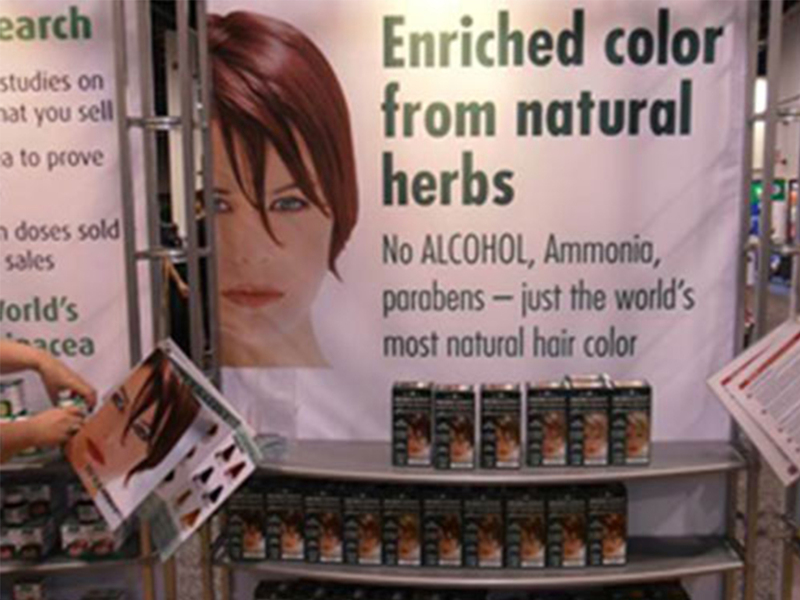 From 9 to 11 March 2012 at the Anaheim Convention Center in the US the largest exhibition of natural, industrial, organic products and those dedicated to health is held, namely the Natural Products Expo West.Herbatint is among the brands participating in the 2012 edition of the fair that Tradeshow Week ranked among the 200 most important in the United States.